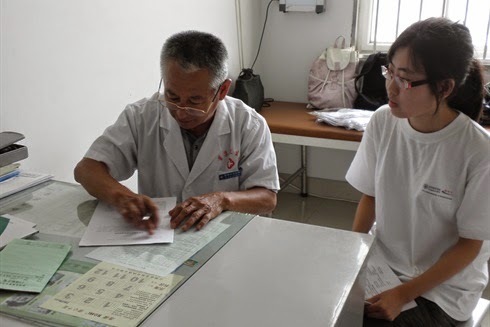 The government's newly created network of primary care clinics are struggling for recognition in China, according to a new survey carried out in Chengdu. More than 60% of people surveyed had not heard of the primary care clinics and didn't know where they were located, according to local media. Most people surveyed also said they would still prefer to go direct to hospital for treatment rather than go to a local community clinic, the survey showed. China has seen huge reductions in hepatitis A over the last two decades, with rates of infection falling from 94% to 42%, a study carried out in Hebei has shown. Rising living standards, better hygiene and widespread childhood immunisation have contributed to the drop in hepatitis rates, and also resulted in most infections being delayed until adolescence rather than infancy, according to researchers from Shijiazhuang. However, the lower infection rates mean that many people now have little immunity to the disease and will benefit from immunisation, the researchers say. A Tripadvisor-like mobile online platform has been developed that allows patients to rate their experience with hospitals and health providers in China. The Care Voice (Kangyu in Chinese) is a Shanghai-based social platform that enables consumers to share reviews on hospital services, physicians and treatments and connect with other patients and professionals.